With just a couple of taps, you can erase everything Google has stored about your search history. Your iPhone does everything it can to protect your privacy, but using Google’s services punches a gaping hole in that protection. Google took a small step toward increasing user privacy by making it much easier to delete your search history. Google doesn’t just save the terms your looked for, but also the pages you visited as part of the search. Both collections can be erased. 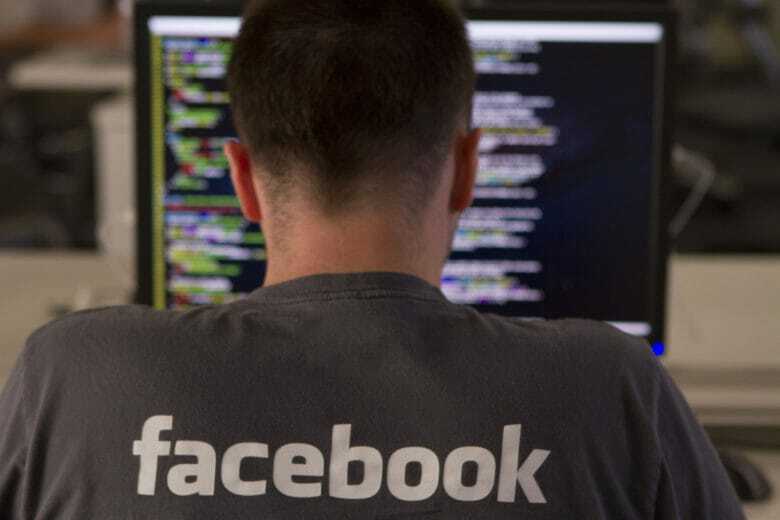 The US government may soon be looking over Facebook's shoulder to better protect your privacy. Unless Facebook and Google can prevent it, of course. The Commerce Dept. is reportedly talking to social networking companies and consumer advocates about rules to protect online privacy. Also included are possible protections for companies that have data breeches. This is supposedly laying the groundwork for legislation that might be proposed this fall. Wall Street hammered Facebook today. But the privacy concerns that pushed the company's share price down almost 20 percent aren't an issue for Apple. Facebook lost more value today than any other company in history: $120 billion. The massive selloff came after CEO Mark Zuckerberg admitted that the growing privacy concerns of the public, and the likely response of lawmakers and regulators, will hit the company where it hurts: in the pocketbook. On the same day Facebook lost 19 percent of its value, Apple’s share price was unaffected. This is because the two companies have diametrically opposing views on the privacy rights of the public. 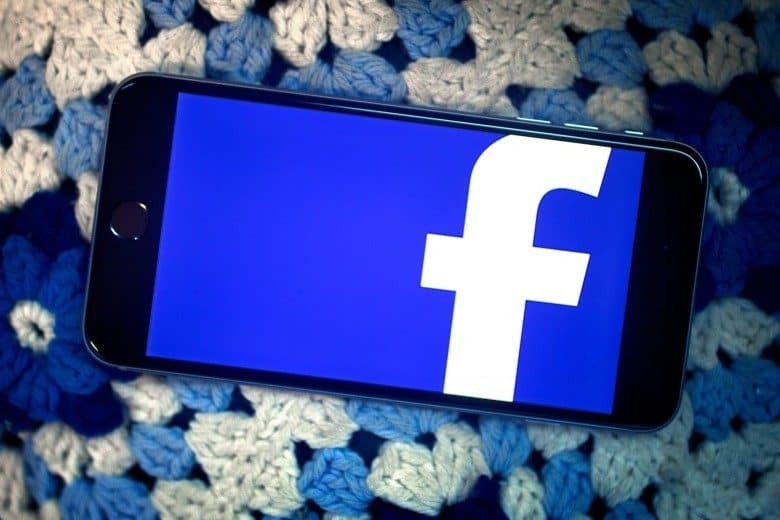 What hurt Facebook so much is actually one of Apple’s strengths. The website Public by Default highlights the weak privacy of Venmo. Companies don’t always succeed at keeping user data private, but Venmo doesn’t even seem to be trying. This service that allows users to make payments to individuals or merchants has the privacy for transactions set to public by default. A researcher found that with very little effort she could track the purchases made by most of the 7 million active Venmo users. That includes everyone who installed Venmo from the App Store. 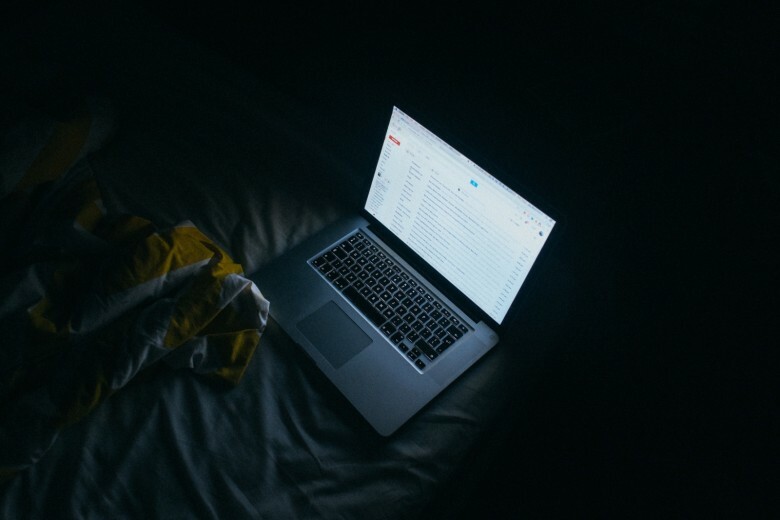 Real human developers can read your Gmail messages. But only if you let them. Privacy is a hot-button issue in 2018, and the latest target is Google after it was revealed that developers of third-party apps can read your Gmail messages. The thing is, you gave the application permission to do that. You just don’t remember. Or weren’t paying attention. Your wireless service provider always knows where your iPhone is, but police can no longer access that data without a search warrant. The U.S. Supreme Court just handed down a victory for privacy advocates: police can no longer access mobile phone tracking data without a warrant. 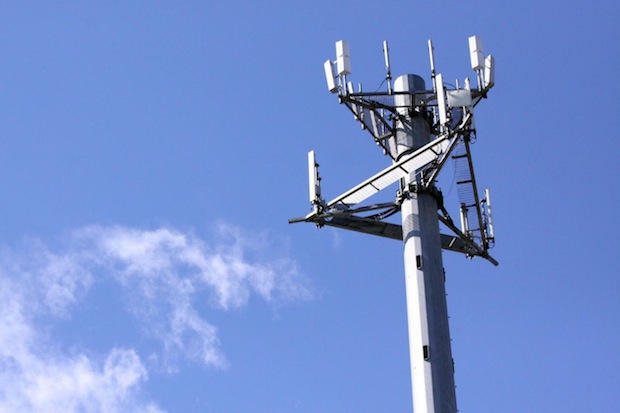 Wireless providers know which of its cell towers each of their customers is connected to, giving it a basic idea of where all of them are. Law enforcement agencies used to be able to obtain this data without permission from a judge. 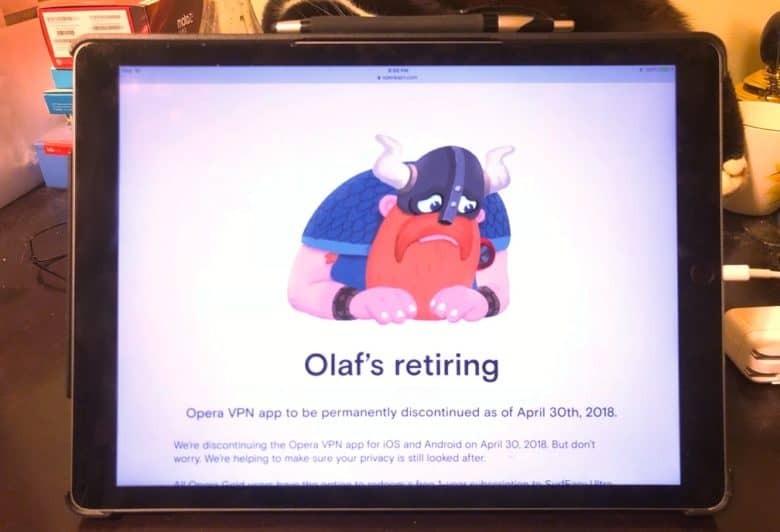 Olaf, the friendly Viking mascot of Opera VPN, is sad. The end is nigh for a free VPN service for iOS and Android. Opera VPN will close at the end of this month. No reason has been given. A Virtual Private Network protects users by hiding their IP address, making it much harder to be tracked. Opera Software’s version would even let you appear to be in another country. 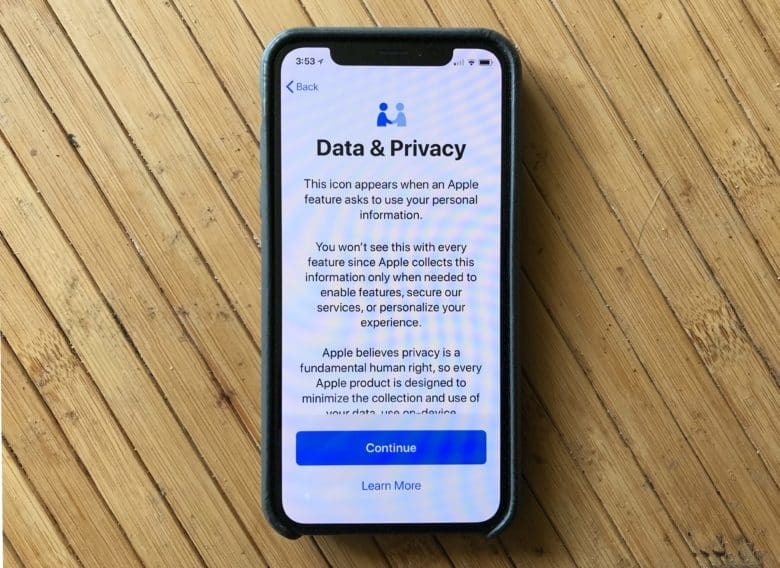 A pop-up in iOS 11.3 gives Apple's commitment to privacy. Apple will soon let you download all the information it has stored about you, modify it, or even delete it. 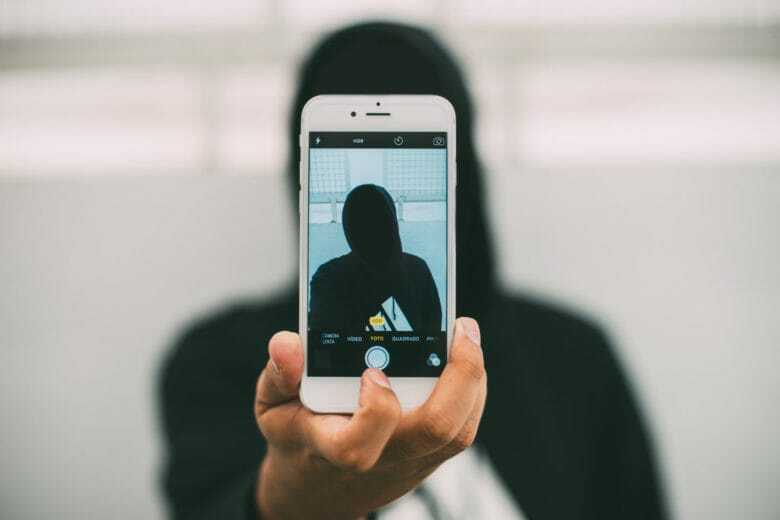 The privacy change is required by a new European law, but is also in-line with Apple’s policy to not spy on its customers. This sets it apart from rivals like Google and Facebook. Long known for its anonymous search prowess, DuckDuckGo is going long on privacy. This post is presented by DuckDuckGo. The web is a creepy place. No matter what you do or where you go, countless digital eyeballs watch what you do, looking to sell your data. DuckDuckGo is known as the search engine that doesn’t snoop on its users. Used by security- and privacy-minded people, DuckDuckGo counts some 16 billion anonymous searches since launching in 2008. 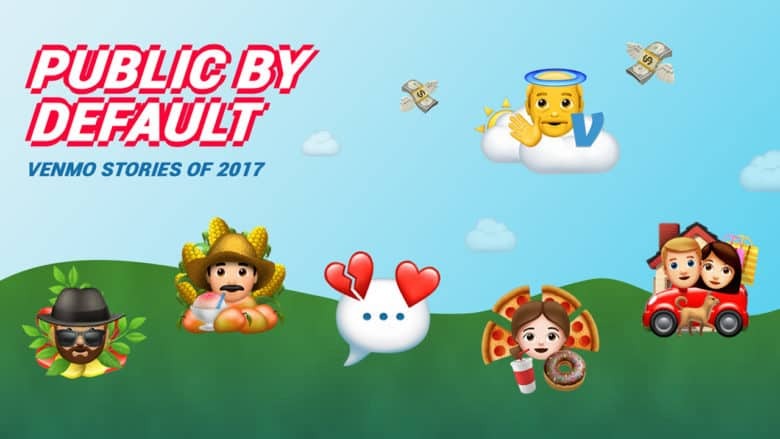 The world has changed a lot in the last decade, and the web has only grown creepier. So, DuckDuckGo is expanding its services beyond search. 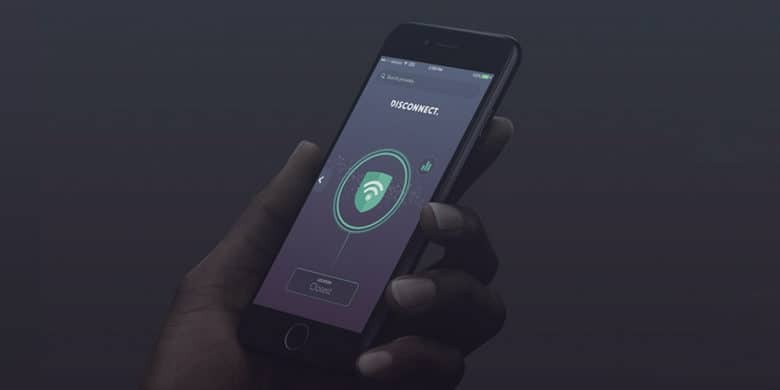 This single app offers several layers of protection from online security and privacy threats. You don’t need us to tell you that the internet is a dangerous place. Surely you need no reminders of the malware, data thieves, and snoops that swim the interwebs. And if you’re aware of all those threats, you’re probably aware that a VPN is one of the easiest security measures you can take to protect yourself.